I had really mixed feelings about this. 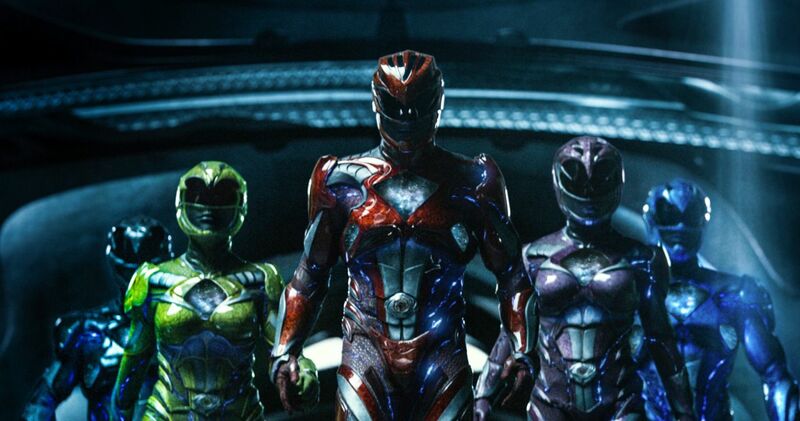 Power Rangers is one of my favorite things in the world, but there was something about the direction Saban and Lionsgate were going with their big screen adaptation that just wasn’t sitting right with me. The tone came off dark and moody, but later trailers changed that perception. My only real hang up going in was the suits, zords, and enemy designs. So the characters and story were really going to have to make up for the visuals if I was going to walk away happy. I loved this movie. It was fun, goofy, and didn't take itself seriously at all. A lot of cheesy one liners were thrown about that had me chuckling throughout. At one point Rita calls the Zords “dino cars” and that was hilarious. Sure there is some high school teen drama, but for the most part, it’s still the Saturday morning cheese I love. The characters had more than enough heart to make up for the weird aesthetic choices. 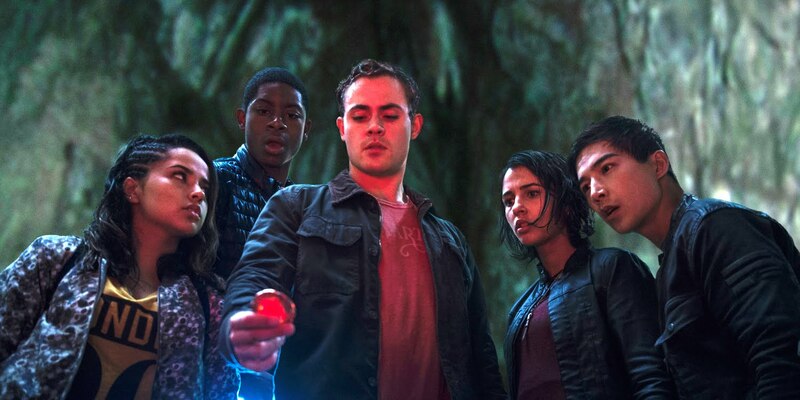 For a movie that juggles five main characters in 2 hours, not one of the Rangers felt short changed. Jason, Kim, and Billy are the clear power trio, but Zack and Trini still get enough focus. Even Zordon, who spends the movie spouting exposition while trapped in a wall, gets some good development. The first teaser boasted a breakfast club of troubled delinquents, but only the big three meet in detention, and Billy’s arc isn’t even about the offense that landed him there. He’s actually struggling to fit in despite his autism and attachment to his long deceased father. Trini is struggling to be herself despite the pressure coming from her family to be more traditional, and Zack skips school to care for his sick mother - afraid that one day he’ll wake up alone. One expectation of mine was met: most of the action was in the third act, with surprisingly little suit action before jumping into the zords. The character driven stuff was all in the beginning, making for a divide between two sub movies; one I genuinely enjoyed and one I liked it way more than I thought I would. 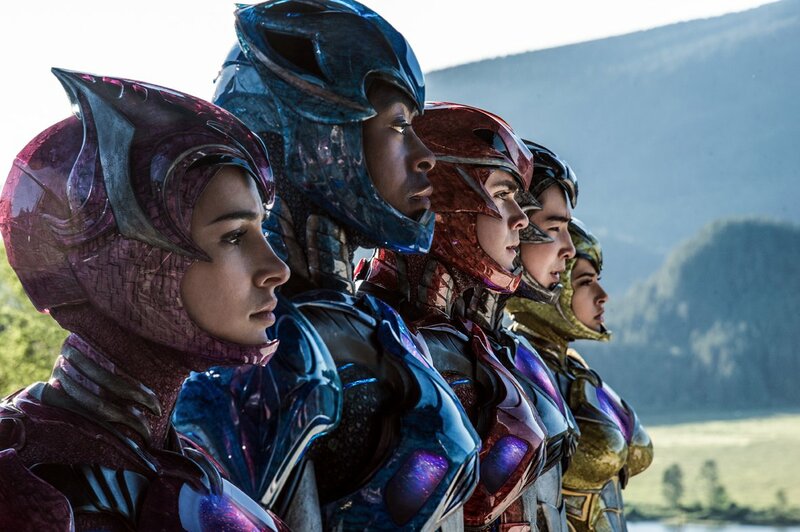 Ultimately, Power Rangers is a wonderful trip back to planet nostalgia. 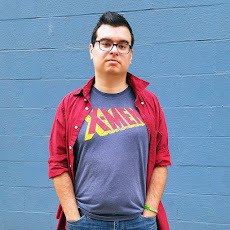 It was fun and didn’t try to be something that Power Rangers wasn’t. It was simple fun that, while not exactly like the show we grew up with, was similar enough to have plenty of enjoyable moments for fans. 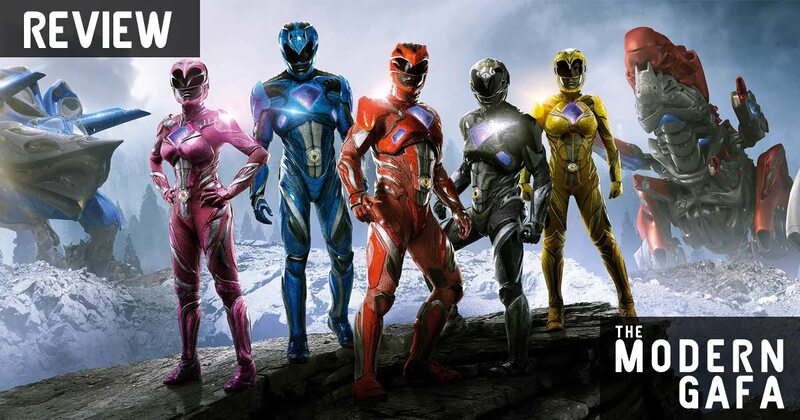 Power Rangers is now available on DVD and Blu-Ray!